The good: Not much good to report. . The bad: Questionable billing practices, and its really Certiphene,the exact formula by the same company just rehashed. The bottom line: A rehashed fad pill with a fancy label. 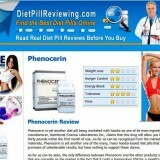 Phenocerin is a diet pill that was that was developed by a company that also makes Certiphene. But don’t think that a different name means a different formulation. Phenocerin has the exact formula of Certiphene – the only difference is the name and the actual package. This is a little bit odd for a company that is supposed to make an effective product but instead of pushing their present diet pill, they decided to make another set of labels and market them under a different name. Consumers will not easily notice the similarity since the Phenocerin is marketed under a different corporation but still it’s under the umbrella of the same company. There are two things are just wrong in Phenocerin: the content and the marketing technique. Phenocerin, like Certiphene has two main ingredients; Hoodia Gordonii and Chromium Picolinate. Hoodia Gordinii is basically an ingredient that was hyped by different diet pill companies so that they would have an “edge” over other diet pill manufacturers. Because they have Hoodia Gordinii, their diet pill is supposed to be more efficient in your weight loss since it controls your appetite. However, there are no actual studies that say that Hoodia Gordinii really suppresses the appetite. Some have said that it could foster appetite suppression but the content of Hoodia Gordinii in diet pills is not enough to induce diet suppression. 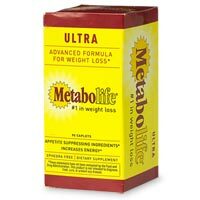 Chromium Picolinate is another weight loss ingredient that’s used in most questionable weight loss products. Chromium is basically a diet pill ingredient that is supposed to work with insulin so that the sugar content in your body will be controlled. This has been proven to work but only in a very small level. The effect of chromium is very minimal and it will require a high dosage of chromium before this small effect could happen. No diet pill in the market today could accommodate the requirement of chromium so that it could effective in the body. The marketing technique of Phenocerin is also highly questionable. If you are not careful in reading their terms, you will end up paying them more than $100.00 within 15 days. They will entice you with a free trial for 14 days but they will automatically charge your credit card $49.00 since you will be enrolled in their “VIP Program” that doesn’t do anything at all. In addition to that, you will be charged with $99.00 at the end of the month since you will be receiving a three month supply of their diet pills. All of these could happen if they will not receive the diet pill back within 14 days. 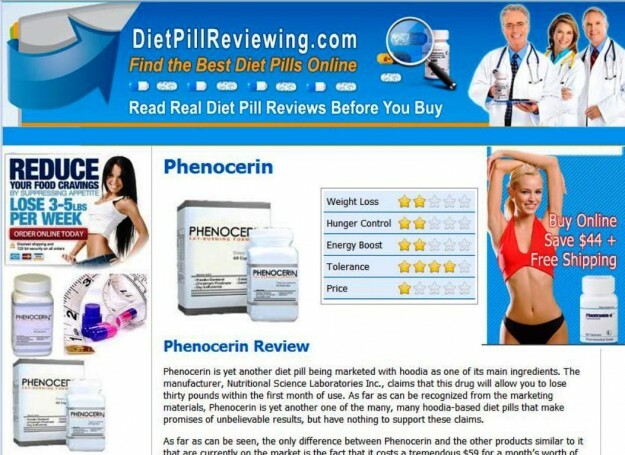 If you consider the time they shipped and the time you will ship the diet pill back to the makers of Phenocerin, you will have three to five days to try out the product. Phenocerin is diet pill that is just a fad and tries to outsmart and exploit customers who just wanted to lose weight fast and in a safe way. Their ingredients are not effective and their marketing scheme is too confusing for most of their customers.